A few reasons why you should detail your daily driver. Daily driver’s vary from the kid haulin’ mini-van to the executive’s Mercedes. Daily drivers take us to work, school, soccer practice, the golf course and haul loads of every kind to and from point a to b and b to c, etc. The fact of the matter is whether you’ve paid a lot or a little for your daily driver vehicle, it is an investment to you. 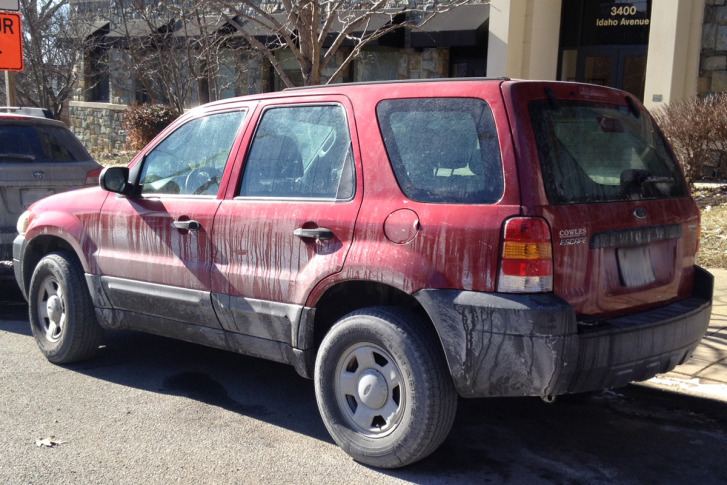 If you haul kids, groceries, golf clubs or all three your car will get dirty and take abuse. Your daily driver needs to be cleaned, detailed and protected unless you honestly don’t mind throwing money into the garbage can. Your daily driver needs the care even more than the special garage queen or show car that does not see the harsh conditions that your daily driver does. For many of us, we don’t have the option to drive a “summer” car and a “winter” car. We just have a daily driver that gets us to where we need to be when we need to be there. Our daily driver goes out rain or shine and it just has to take the beating to which it is subjected. Some of us have no choice but to eat in our daily drivers as we hurry about our day. Our interiors take a beating from food and drink spills, dirt, kid mess, etc. The exteriors take just as much and sometimes more abuse. If we are not taking care of our cars properly they are damaged and degrade to the point of no return. Daily drivers that have been cleaned and protected frequently are going to retain their resale value much more than those that have not. A vehicle’s appearance usually also is an indicator of how well the vehicle has been maintained mechanically. While this is not always true it tends to be the case more than not. 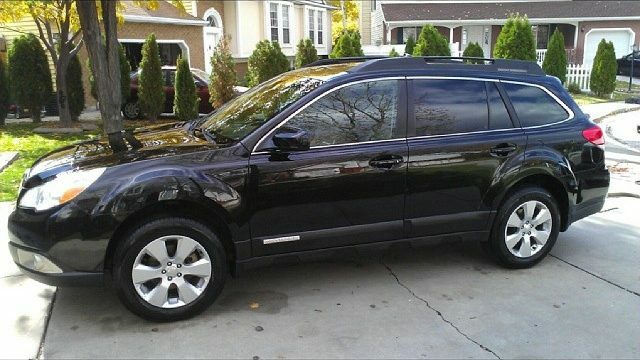 If you are looking to purchase a used car and there are two exact same cars listed with the same amount of miles for the same price and one is dirty and has paint rust and damage and the other is clean and shiny, which one would you purchase? Not only that you would probably agree to pay more for the nice clean and detailed one. Ask any used car dealer if they get more money out of a detailed car or one that has not been cleaned very well. 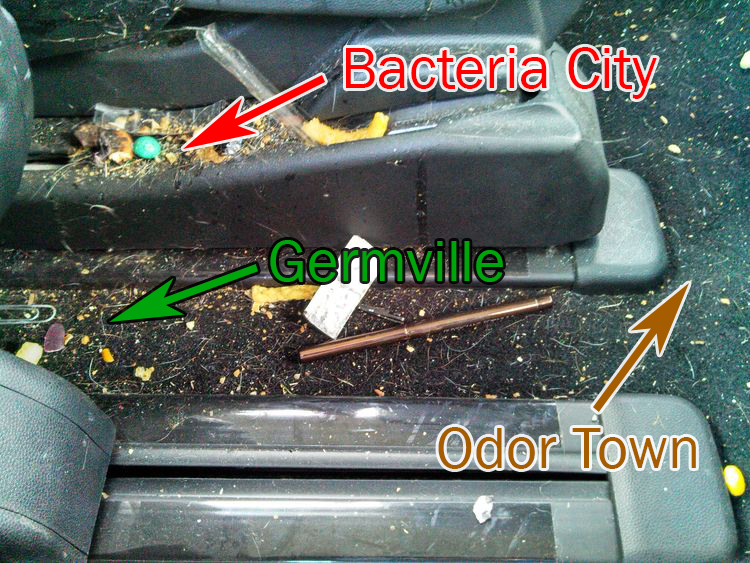 A dirty vehicle does not just mean clutter and junk but it means germs, bacteria and viruses. This puts cleanliness and organization in a whole different perspective. A dirty and undetailed daily driver literally increases the risk of making us and those who travel in our vehicle sick. When a daily driver is maintained clean and sanitized it will decrease the chance that sickness causing germs and bacteria can survive. 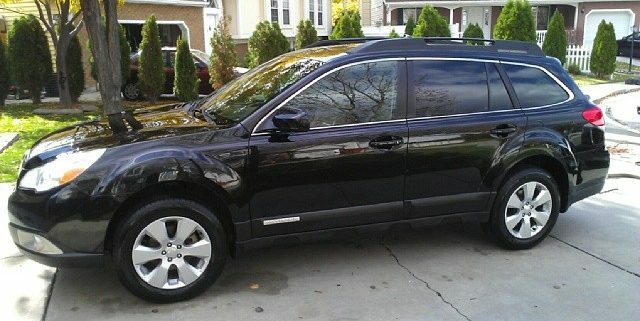 The point is that everyone deserves a clean and detailed car. Even if it’s not a high end sports car or a classic show car it still can be a nice car. Contact us here at Onsite Detail today to see what we can do for your daily driver.